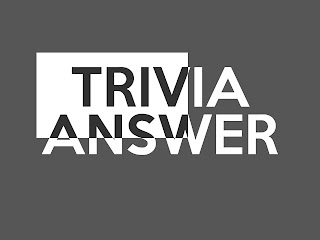 [Answer] Which country's emperor built the Taj Mahal as a monument to his deceased wife? Home[Answer] Which country's emperor built the Taj Mahal as a monument to his deceased wife? ...The Taj Mahal is an ivory-white marble mausoleum on the south bank of the Yamuna river in Agra, India. It was commissioned in 1632 by the Mughal emperor Shah Jahan to house the tomb of his favorite wife, Mumtaz Mahal who died giving birth to their 14th child. It also houses the tomb of Shah Jahan, the builder. The tomb is the centerpiece of a 42 acre complex, which includes a mosque and a guest house, and is set in formal gardens bounded on three sides by a crenellated wall. The Taj Mahal remains one of the world’s most celebrated structures and a stunning symbol of India’s rich history.